WIKA's Board of Commissioners, include Suryo Hapsoro Tri Utomo, Imas Aan Ubudiah, Eddy Kristanto and Liliek Mayasari accompanied by members of the Committee to visit WIKA Realty Projects on Bali Island, one of which is Tamansari Jivva, Wednesday (12/9) The arrival of the WIKA's Board of Commissioners was welcomed by the Marketing and Commercial Director of WIKA Realty, Yunius and the Corporate Secretary of WIKA Realty, Juni Ermawan at Tamansari Jivva located in Klungkung, Bali. Tamansari Jivva Bali has been completed by WIKA Realty - Dwa Investama KSO and has been opened to the public as a hotel since 2016 under Wyndham service, one of the largest hotel operators in the world based in the United States. 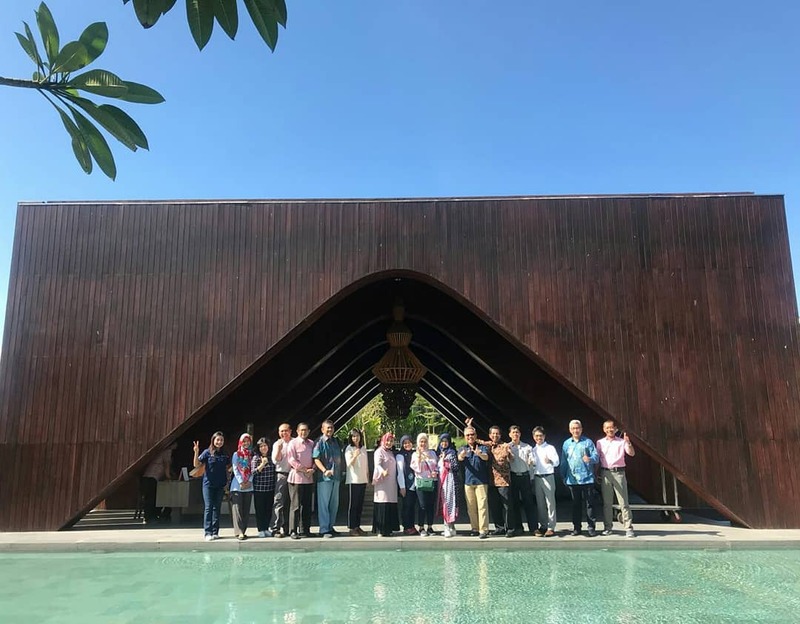 WIKA's Board of Commissioners showed their enthusiasm to explore all of the facilities at Wyndham Tamansari Jivva Bali starting from condotel rooms, Spa, Yoga Hall, Swimming Pool, Restaurants and also Jivva Beach Club.